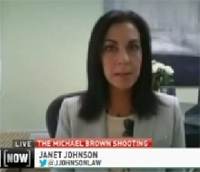 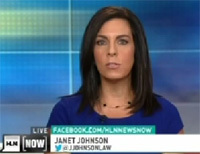 Janet Johnson’s expert legal opinions are sought on television news programs across the country. 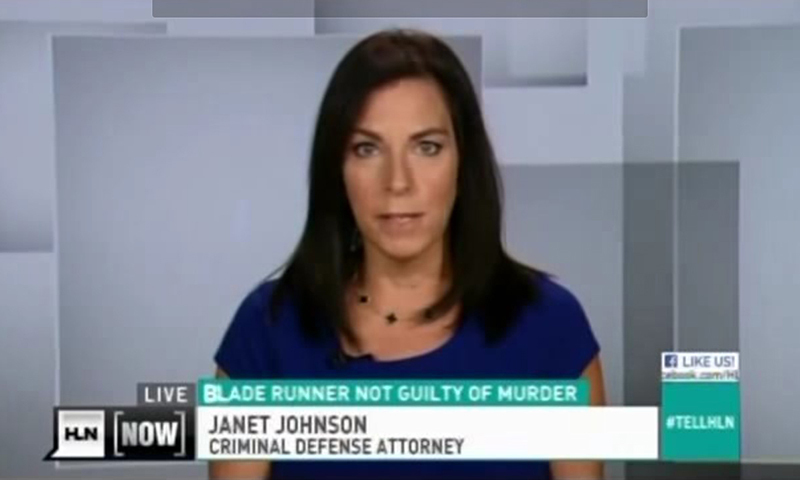 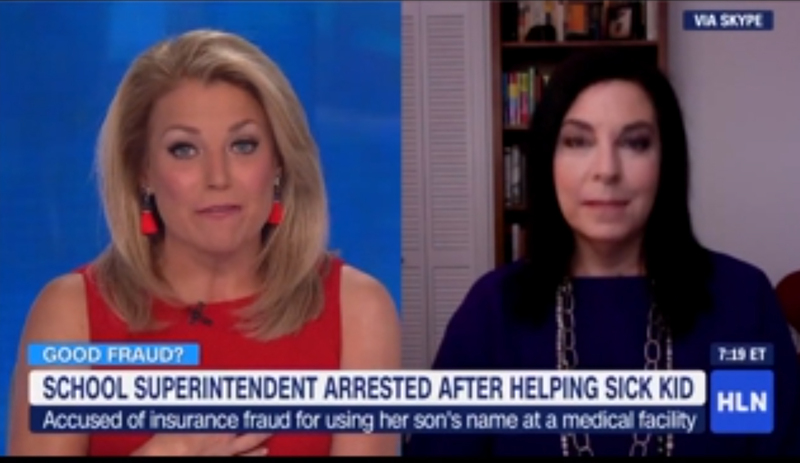 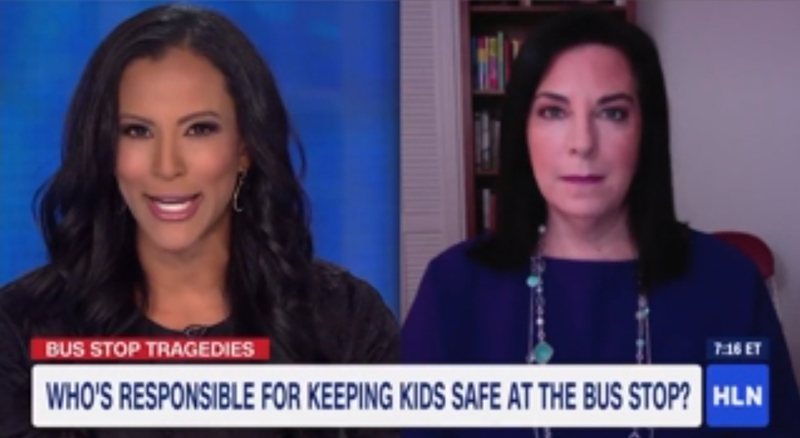 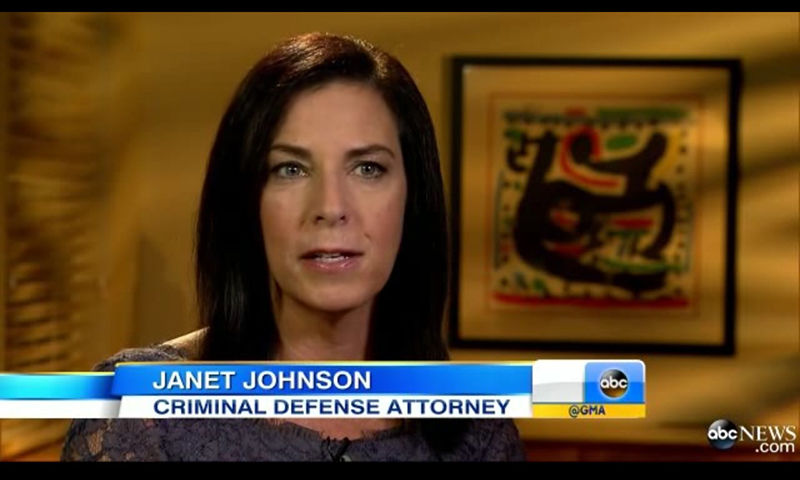 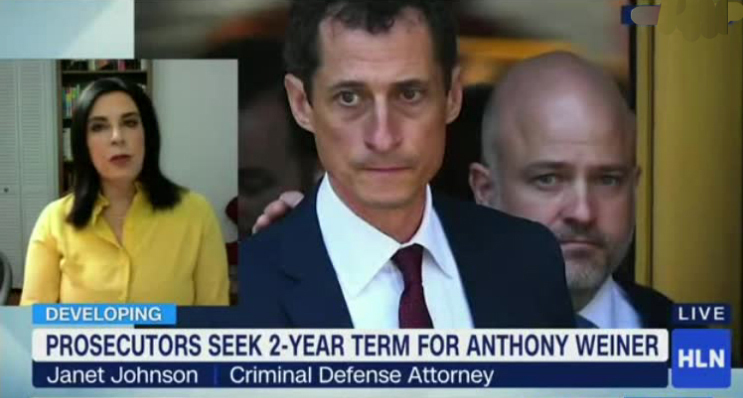 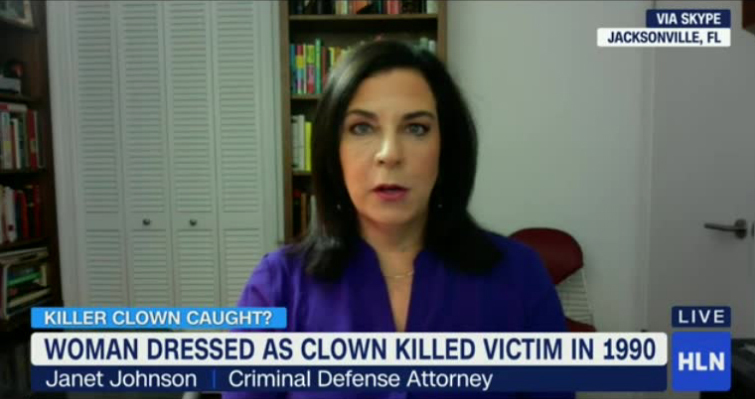 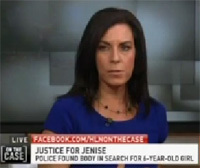 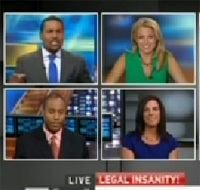 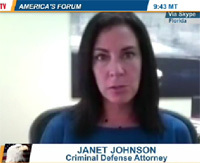 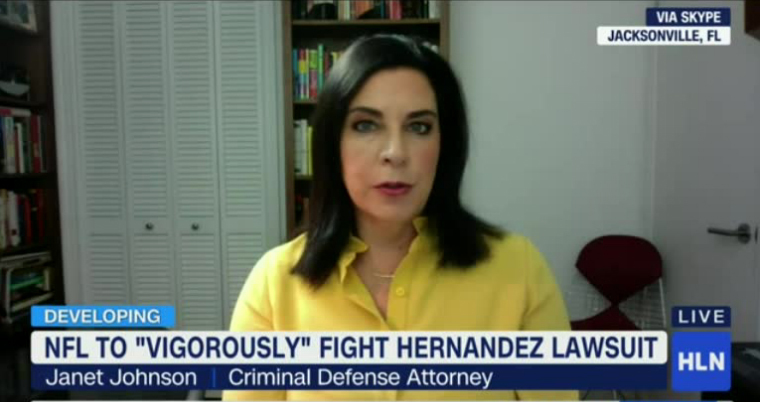 Janet has appeared on ABC News, CNN, Headline News, and numerous other programs discussing cases large and small. 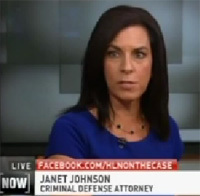 See Janet’s Reel, then contact her for interviews at 904-634-8991. 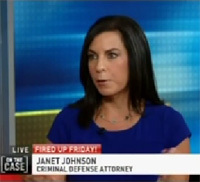 Janet Johnson has appeared on many TV shows, being interviewed for various news stories. 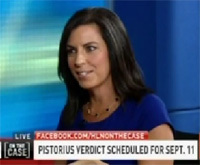 She has also written many publications. 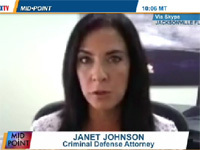 For a free consultation about your legal case, and excellent representation in Jacksonville, Florida, contact Janet today at 904-634-8991.